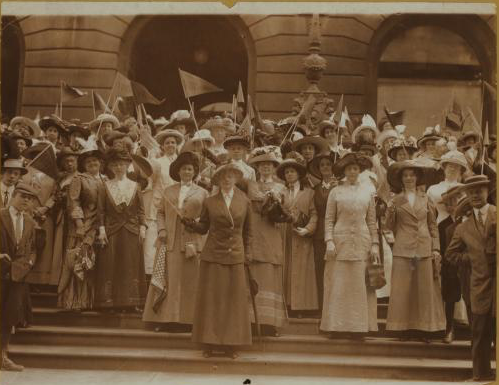 Today is Women’s Equality Day, commemorating the 19th Amendment that gave women the right to vote. While this is certainly something to celebrate, it is also a day that should give us pause. For just 98 years, women have had the right to vote, but not all women. The history of voting rights in this country is marked by inequality—gender as well as racial inequality. We are still fighting the legacy of this discrimination in the voting booth and beyond. Earlier this month was Black Women’s Equal Pay Day, which is not a celebration so much as a wake-up call. When compared to all men, women are paid 80 cents on the dollar. When compared to white, non-Hispanic men, African American women are paid only 63 cents on the dollar. Putting it another way, most African American women must work until August to be paid what the typical white man was paid at the end of December in the year prior. Women from other racial and ethnic groups fair better and worse. None make what a typical white man does. Throw motherhood and caregiving into the mix and the pay gap widens even further. 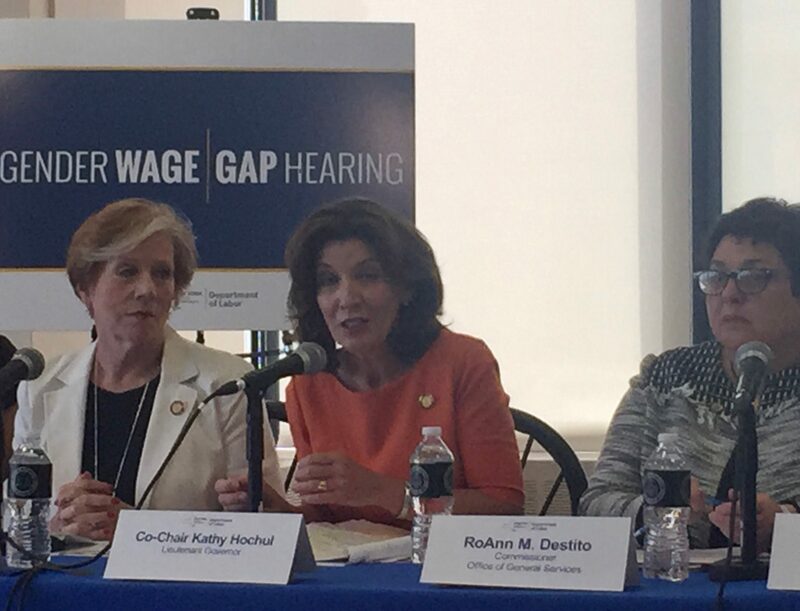 The pay gap is but one measure. For true equality all women need access to paid sick time, paid family and medical leave, predictable and fair schedules, and workplaces that respect rather than discriminate against pregnant and parenting women and families. 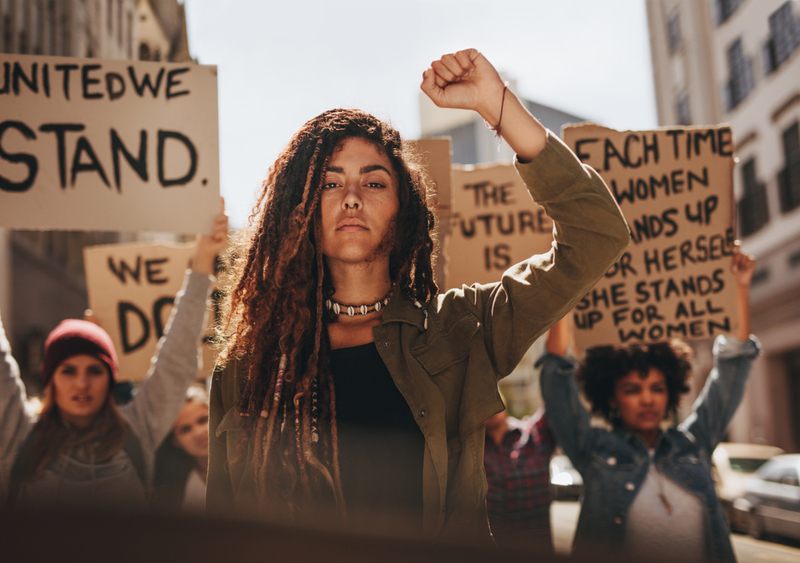 So on this Women’s Equality Day let’s beat the drum for securing voting rights for all, but let’s also remember to use our own votes to support lawmakers and policies that will make future Women’s Equality Days true celebrations of women’s equality across all racial and ethnic groups and regardless of caregiver status. 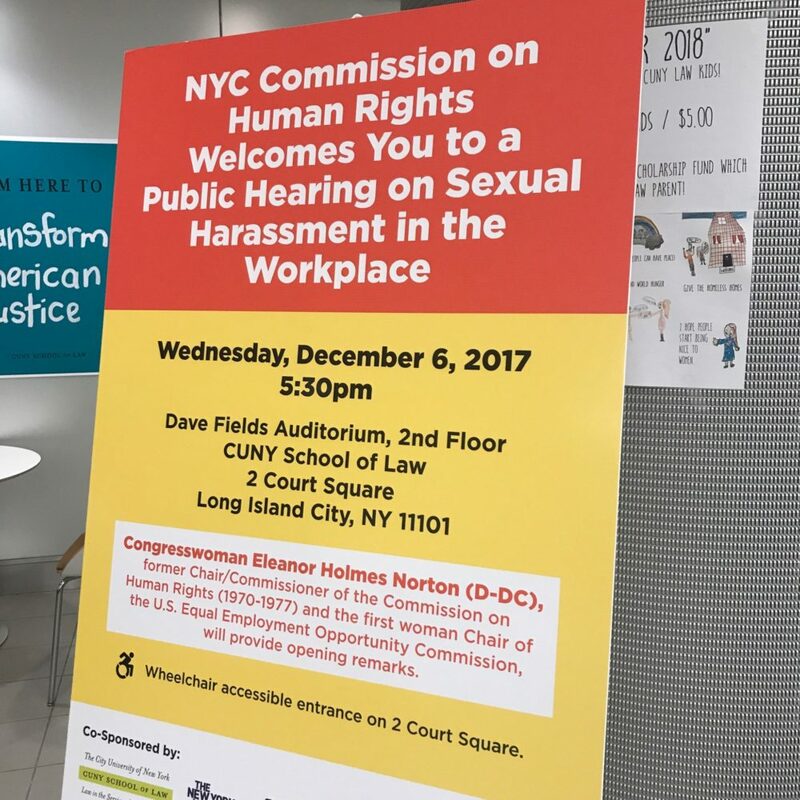 ABB co-President Dina Bakst testified at the public hearing and spoke about the devastating consequences sexual harassment can have particularly on low-income women of color and women in non-traditional occupations in New York City.